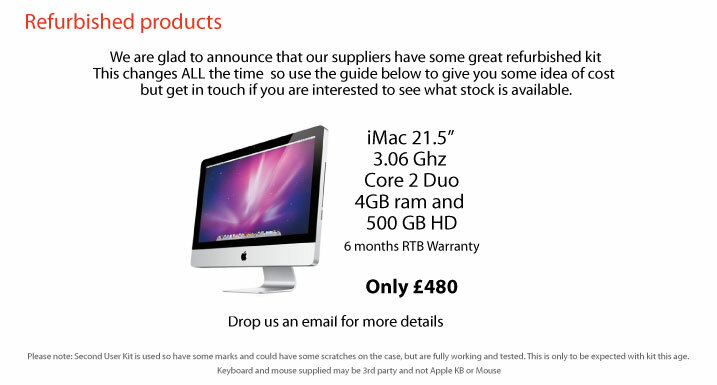 SALES MacManLee - Apple Mac repairs in Cornwall. Mac Support Cornwall. Apple Support Cornwall. Apple Support Newquay. 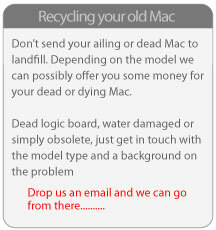 Mac Repair Truro.